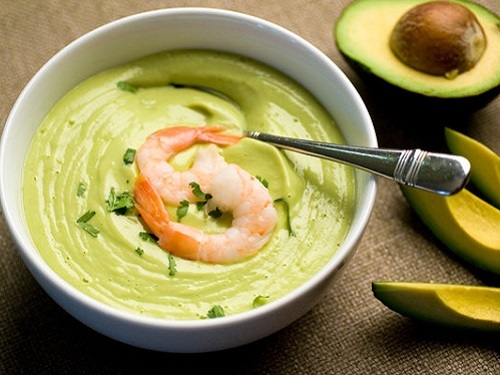 Need a few easy, delicious, and healthy recipes for your upcoming vacation? Well, look no further because we have some tasty treats that the entire family will love! 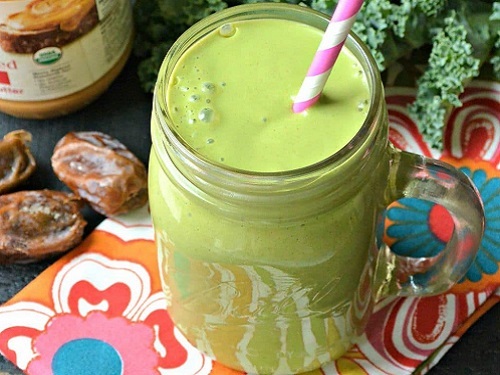 Add all the ingredients into a high-speed blender and blend on high until nice and smooth. Pour in a glass and enjoy! If you or your family is allergic to peanuts, try different nut butters such as almond or cashew. 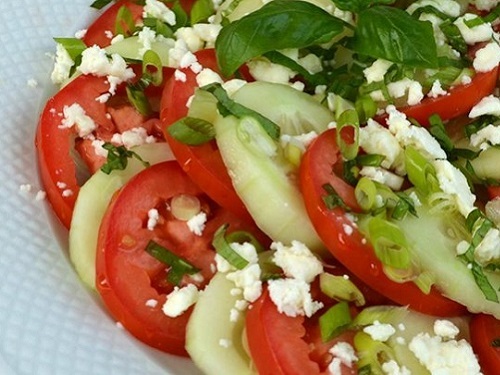 Layer the cucumbers, tomatoes, scallions, and basil in a bowl. Top with feta cheese and drizzle rice wine vinegar over the surface. Finish it off with honey. Delicious and healthy! Combine ingredients in a blender, and blend until smooth. Cover and refrigerate 2 hours or until completely chilled. Pour soup into serving bowls. Top this delicious soup with the cooked shrimp and add bread rolls on the side! Preheat oven to 350 degrees F (175 degrees C). In a large skillet, cook and stir ground beef until brown. Add mushrooms and onions and stir in pasta sauce, and heat through. In a medium size bowl, combine cottage cheese, ricotta cheese, grated parmesan cheese, and eggs. Spread a thin layer of the meat sauce in the bottom of a 13 x 9 inch pan. 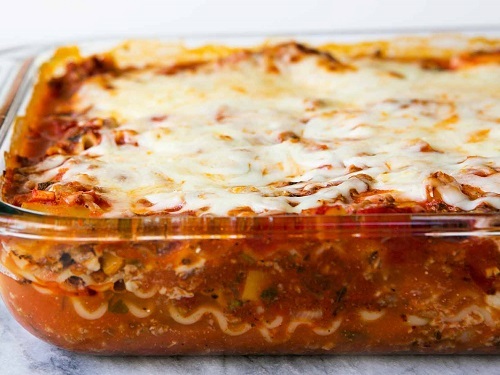 Layer with uncooked lasagna noodles, cheese mixture, mozzarella cheese, and meat sauce. 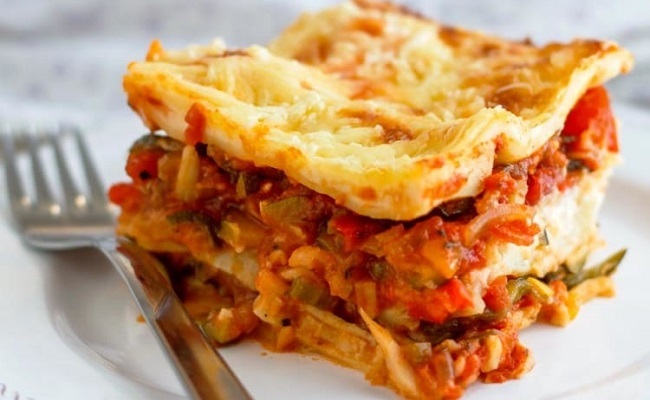 Continue layering until all ingredients are used, reserving 1/2 cup mozzarella. Cover pan with aluminum foil. Bake in preheated oven for 45 minutes. Uncover, and top with remaining half cup of mozzarella cheese. Bake for an additional 15 minutes. Remove from oven, and let stand 10 to 15 minutes before serving. Enjoy! This is my absolute favorite dessert. It’s easy and delicious! In a large casserole dish, mix the jello with hot water and cold water until completely dissolved. Refrigerate for about 30 minutes, or until jello starts to thicken. 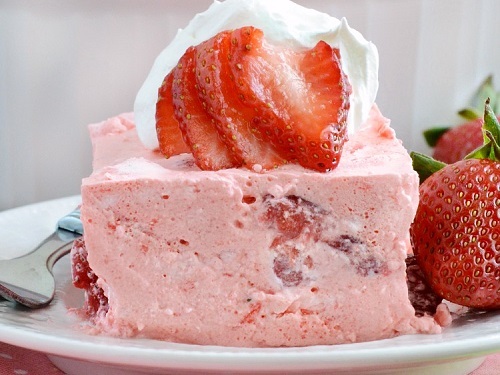 Stir in strawberries, and whip with a wire whisk until mixture is thick and resembles broken-up jello. Fold in whipped topping, smooth top of mixture, and refrigerate until ready to serve. I love to add blueberries, when in season! Please note some of the above recipes contain nuts. We encourage you to trade out any ingredients where you see fit. If you have any other recipes you’d like to share with us, please share them on social media. Follow Spinnaker Resorts on Instagram, Facebook, and Pinterest for more information on vacation recipes!